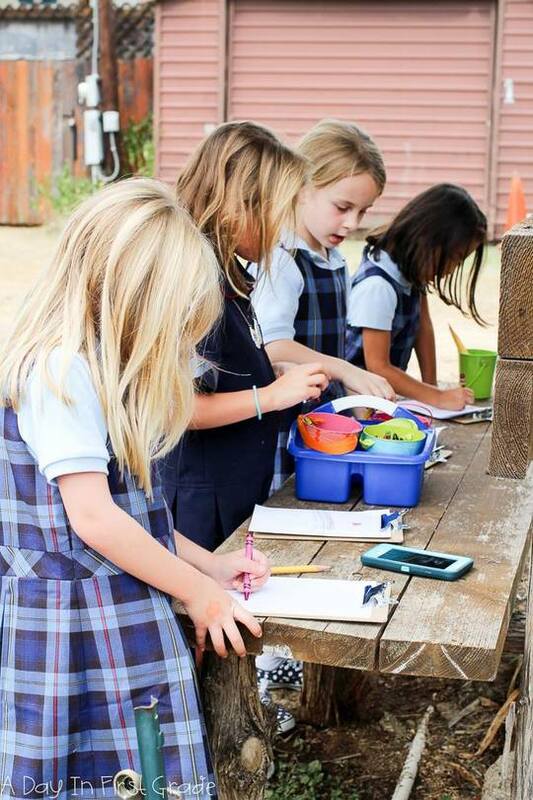 Using a garden to enrich student learning helps make science, technology, engineering, and math - STEM - real! Children receive great content information and academic practice when they read articles about science topics and complete math assignments, but we can give students an extra edge by providing them with opportunities to physically apply what they have learned about in the classroom to their life. Provide multiple opportunities for students to practice and enrich academic concepts. Promote healthy lifestyles and sustainable practices. Develop students socially, instilling in them a sense of place. A study from Rutgers Cooperative Extension, Learning Through the Garden, shows that gardens can function as living laboratories. Students who participate in gardening have a considerable increase in grade point average, utilize new learning styles, and develop their perspectives and ways of learning to incorporate critical 21st-century skills such as "curiosity, flexibility, open-mindedness, informed skepticism, creativity, and critical thinking." The gardening community meets on the first Saturday of every month at first light until 11:00 AM. If you would like to volunteer in the garden, email Mrs. Graham at kimg@bcaaustin.org or call 512-892-2706.